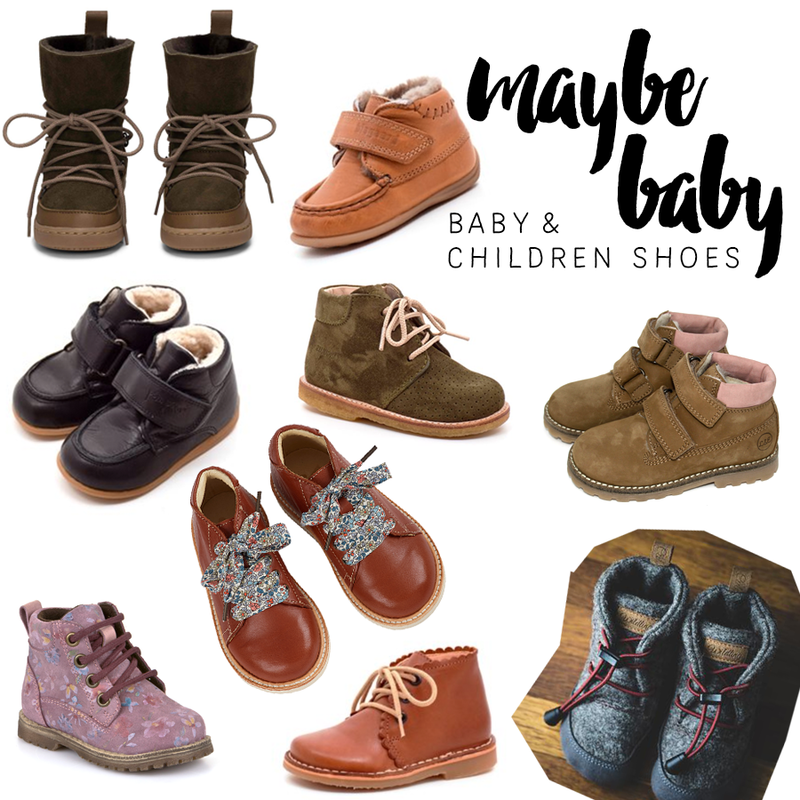 Oh, I’m crying just a little bit, that I discovered so many pretty baby/children shoe labels this week. A little bit too late… I already knew some of them, but was not aware, that there are so many. So – damn, we already bought the “standard” first shoe for our little girl in a local shop – which has exactly one brand for those tiny feet. Uff… but the next pair (I know, I know – it won’t be long) will be one of those pretty ones! Hopefully Grandma will buy them, since – oh crab!, are baby shoes expensive! Do you now more nice brands?